Grab a digital camera. Now get in your car and start driving. Drive around Brisbane, Sunshine Coast, Sunnybank Hills, Oxenford, or any of the other communities in the area. Start taking pictures of the homes you like. Pay attention to how they sit on the property. Take pictures of each house from a few different angles so you can clearly identify the features you want in your new house design. It would be a good idea to find 4 to 10 houses you like and then start sorting through them. What features stand out as important to you? Make notes of what features you like from each home and why you like them. You can take this exercise a little further by visiting real estate open houses and taking pictures of interiors you like. Do not focus on the carpeting and aesthetics as much as the structural features. Do you like the layout of the rooms? Do they have enough outlets in the rooms for your family? What features do you find in kitchens that you could not live without? 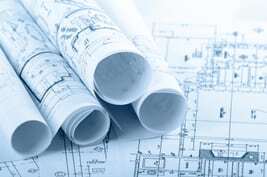 All of these questions will help when you sit down to discuss house design services with a drafting company. Before they can figure house design quotes for you the company must have a clear understanding of what you want in your home. Take the pictures and your notes along to the meeting. Daryl Wood of Drafting Concepts Pty Ltd enjoys talking to clients who come in well prepared. 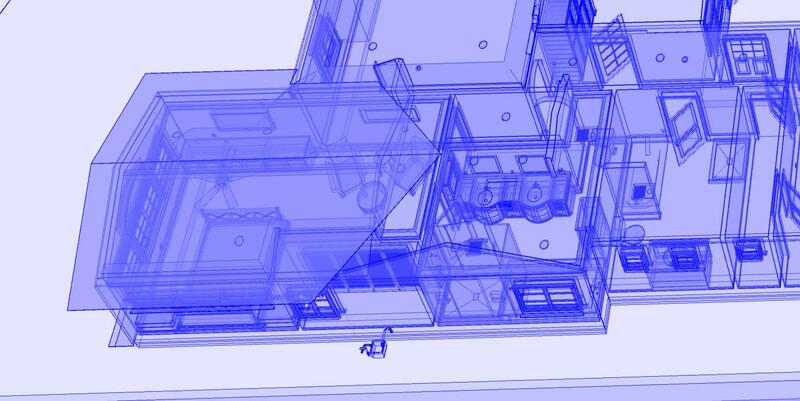 Those pictures and notes simplify the quoting process and the production of drawings. If you have already purchased the land your new home will be built on take the camera and visit the property. Take pictures of the land from different angles. Make sure to take pictures of surrounding trees, foliage, drainage problems, utility covers, and other items found on the property. These details may allow you to get your quote faster since a site visit may not be necessary. 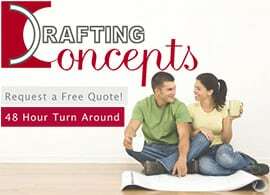 Drafting Concepts usually delivers quotes within 48 hours with or without your pictures. If your property has any irregular features like holes, washouts, or even large tree roots, then you should document them. 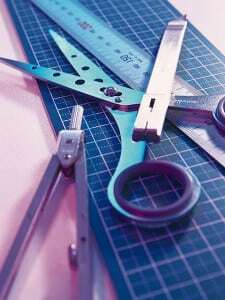 These items can increase the cost of construction and can be included in the construction estimates created by your design company. To continue your fun with the camera start documenting colors, finishes, carpeting, and other items you would like used for your home. 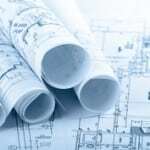 These may not be essential during the initial new house planning, but it can help you get a more accurate final estimate of total construction costs. You may even want to consider taking pictures of your existing home and furnishings. You may not be planning to use many of them, but it gives an insight into how you use your home and the types of items you will likely fill the new house with. These simple photos can help with the new house planning. The draftsman can take into consideration your family lifestyle as part of the home design. Homes are not created to be left empty. They are built to be filled with lively activity and things. A simple word of advice you should consider. Choosing a company like Drafting Concepts to give you a free quote and make your new house design plans should never be based upon price alone. Consider the level of communication. Look at their portfolio of previous designs. Watch as they listen carefully to your ideas and review the photos you brought to the meeting. You will quickly see which companies are really interested in helping to create your dream home and which ones only want to collect your cash.